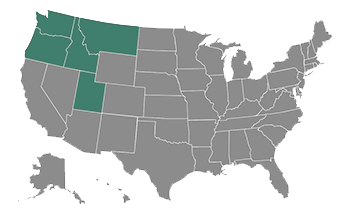 Berkley North Pacific partners with a select group of Independent Insurance Agents in Idaho, Montana, Oregon, Utah, and Washington to provide your business with the best insurance solutions and protection. Your organization faces exposures that are unique to your business and your community. We understand the challenges you face because we live and work in the same communities as the businesses we insure. Not only is it important to us to protect those businesses, but it is also important to us to protect and serve the individual members of our community. With a variety of local insurance solutions, we are committed to understanding the risks and uncertainties you face. 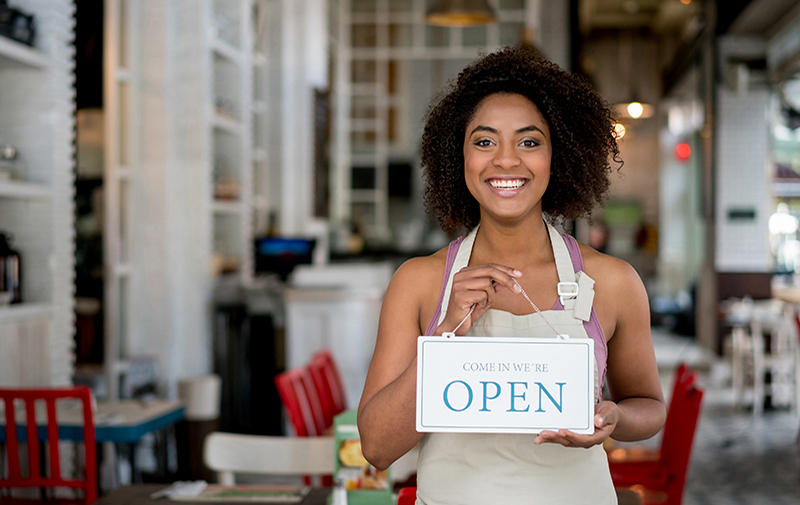 Discover more about how we can help you protect your business by clicking the “Find an Agent” button to be connected with a local insurance agent. What size of organization would you like to protect? From large operations to small businesses, we have a variety of local insurance solutions to meet your needs. Simply select the size of your business from the links below and discover how you can further protect your company through our offerings! We live and work close to our customers in the Pacific Northwest. This provides reassurance that your questions will be answered promptly, and your account will be serviced at a very high level. Additionally, we partner with a select team of independent agencies who share our commitment to Northwest businesses. As a result, coverage, risk management, and claims solutions are tailored to your individualized needs.